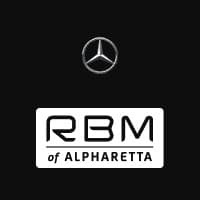 Ask us about Mercedes-Benz Premier Prepaid Maintenance today. 3 This website provides general information about the optional Premier Prepaid Maintenance product and should not be solely relied upon when purchasing coverage. Please refer to your Premier Prepaid Maintenance agreement for details of terms, conditions, and specific coverage details, including limitations, exclusions, transferability and cancelability. Agreement cannot be cancelled and is non-refundable, subject to any limitations under state law. Coverage may vary by state. This product may not be available for all vehicle models. Please see your dealer for more information, visit www.mbusa.com/maintenance or call 1-800-FOR-MERCEDES.